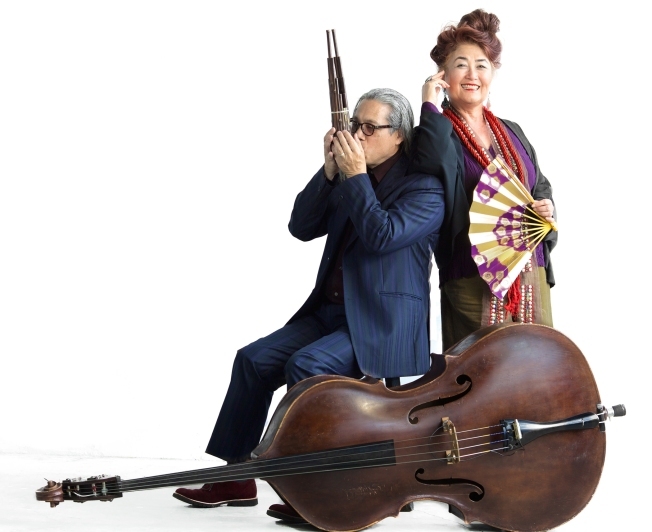 Bay Area storyteller Brenda Wong Aoki, and Emmy Award Winning Composer Mark Izu, presents Aunt Lily’s Flower Book: One Hundred Years of Legalized Racism, as part of the 2018 Center for Asian American Media (CAAM) Festival on May 10 – 24, 2018. You can catch this film at CAAM festival, the nations largest showcase for new Asian and Asian American films. This year, CAAMFest celebrates its 36 years of presenting over 120 works throughout San Francisco and Oakland delivering culture, in every sense. For more festival info, please click here.